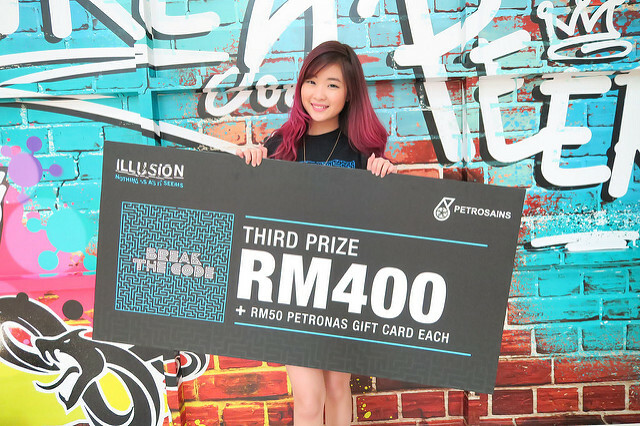 If you have subscribed to my Youtube channel, you would have probably seen my latest vlog, which is about the Petrosains Illusion: Break The Code Hunt! 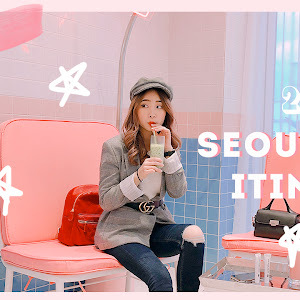 The vlog already consists of snippets of the activity, but I feel the need to blog more about it because I've really learned a lot from it. 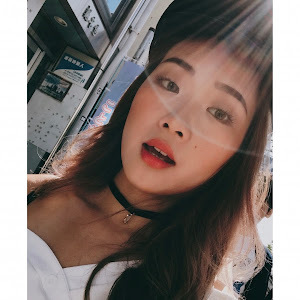 So here I am today, sharing the experiences that I've gained from the activity with you! Basically, it's like a treasure hunt. 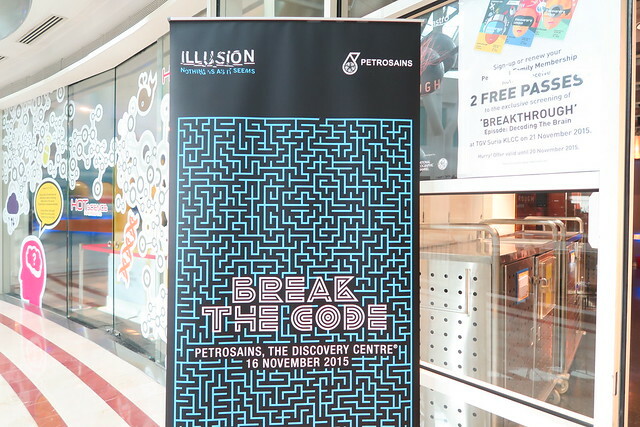 The participants will be given a list of challenging questions related to Science, and they will have to go around Petrosains and ILLUSION exhibition to go through several physical activities in different stations and to find out the answers based on the clues given. 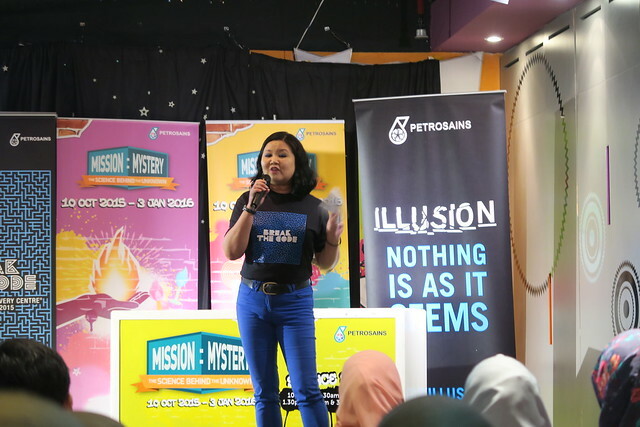 "The treasure hunt was held to introduce and promote to the general public, specifically the youth, of the exhibits, activities and programs available in Petrosains, including the current visiting exhibition on show in Petrosains, the ILLUSION : Nothing Is As It Seems." So now you got a clearer picture of what the activity is about? Ok, let's move on! 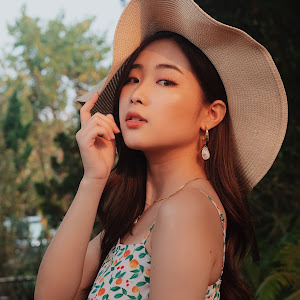 I was up super early that morning to get ready for the hunt in KLCC. Actually I felt super excited for the hunt because boy I LOVE TREASURE HUNTS!! The emcee for the day, Miss Geraldine giving a short brief about the hunt. Then, we had this humorous representative from the hunt organizer, Mr. Jadgev Singh Gill, briefing the guidelines and instructions to all the participants before the hunt. So, we were given three hours to accomplish the goals in the hunt. The teams with the highest number of points (earned with correct answers) and shortest time lapsed will be named the winners! Anyway, Petrosains was closed exclusively for this event that morning, and it felt so good to revisit Petrosains again after so many years!! A sneak peek of how the questions looked like!! 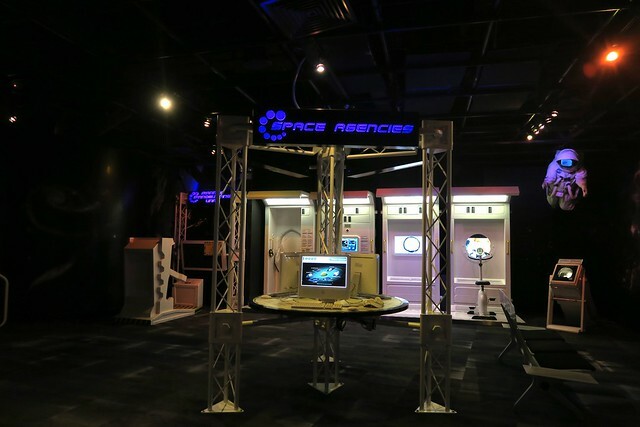 As the first station, we went to the SPACE exhibition area. It's all about the universe and the galaxy, which was immensely intriguing for me. 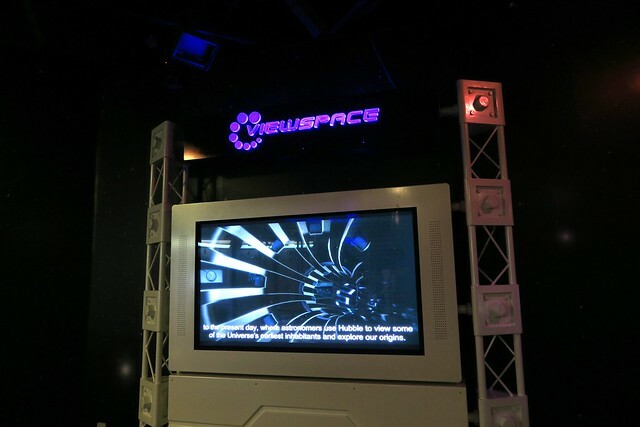 We spent about half an hour exploring the entire SPACE exhibition area to find the answers! 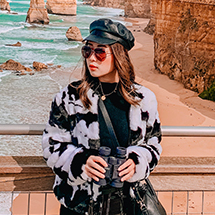 You know what's great about this treasure hunt? It was a whole new and interactive way of learning to us. 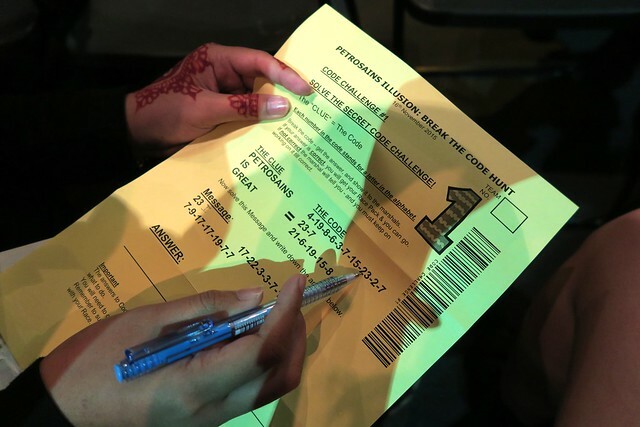 While finding the answers, we also gained new knowledge from all the studying and thinking. 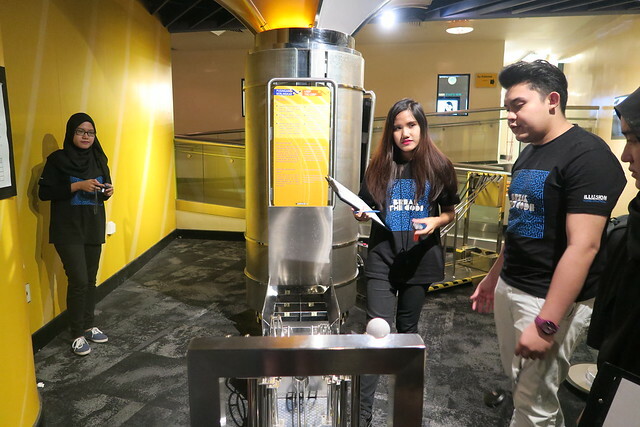 We were in the Hydrocarbon Walkway - all about the nano world and Chemistry. 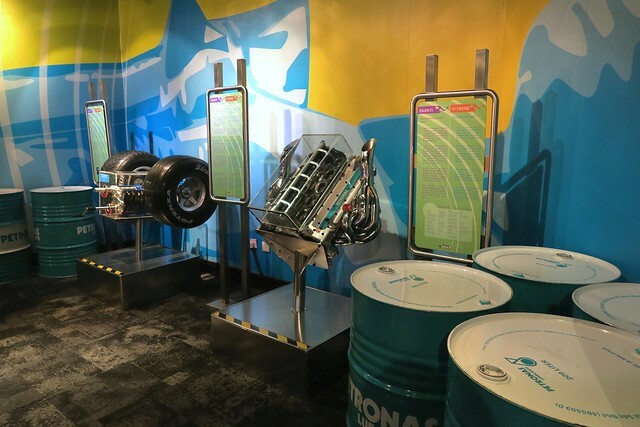 The SPEED area, where you can learn all about the behind-the-scenes of a Formula 1! 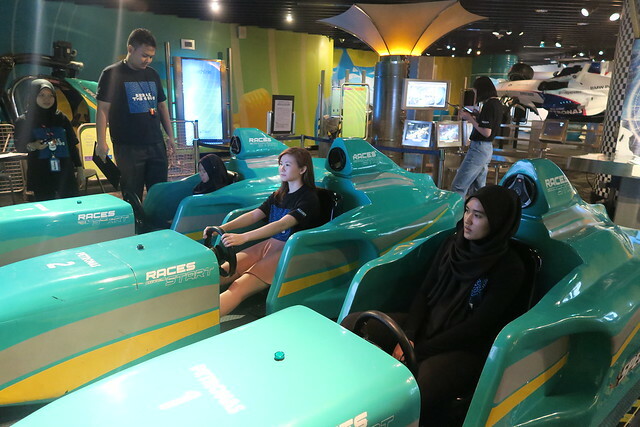 Samantha and Syahira challenging the marshall in a racing competition while Ashley and I walked around to find answers hahahaha. Each of us had to participate in this physical activity in order to get a chop! 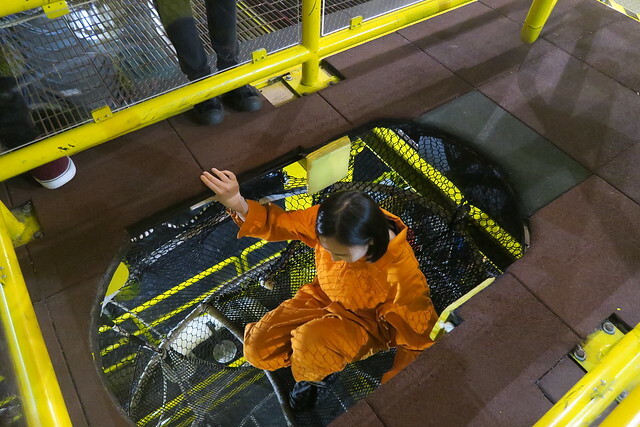 Then, we dashed to the Oil Platform, where everything here has been built in resemblance of an actual offshore platform. Many of the tools are real!! 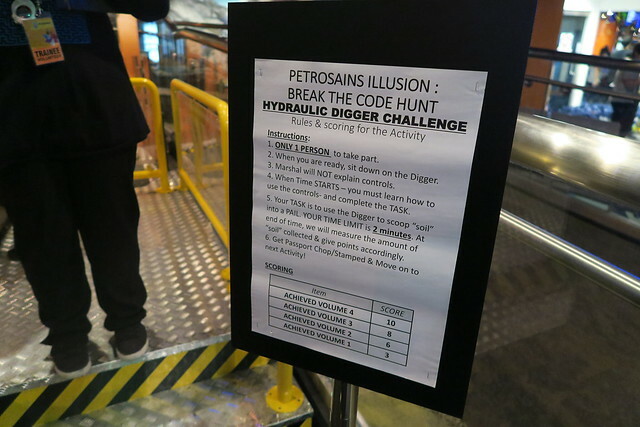 In Petrosains, you'll get a chance to operate the hydraulic digger too! 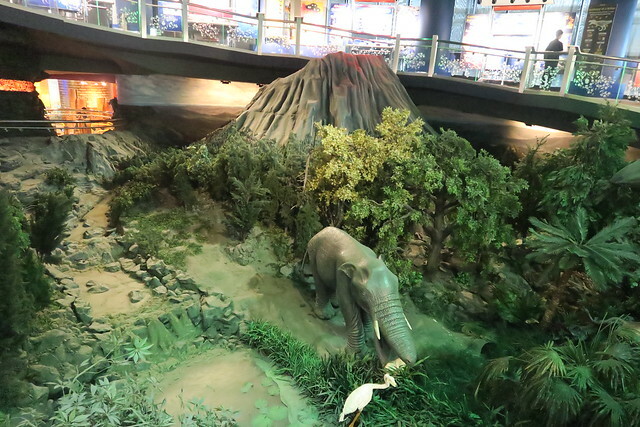 Ahhhh, the Geotime Diorama area brought so much memories to me; it's all thanks to the nostalgia that I personally fancy this area the most! I remember I was so excited when I first came here with my mum and brother when I was 8 years old. 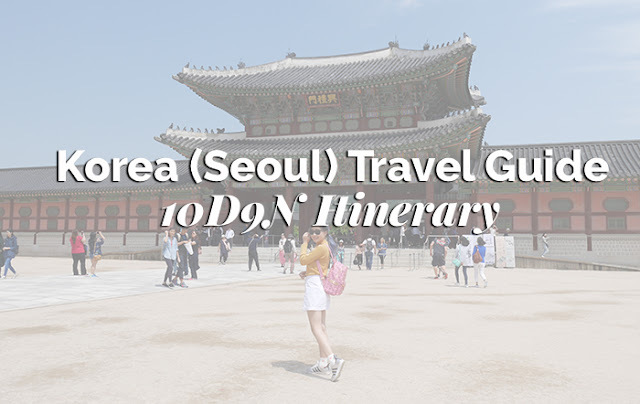 This area warps you back to the ancient times when dinosaurs and other ancient creatures still exist. 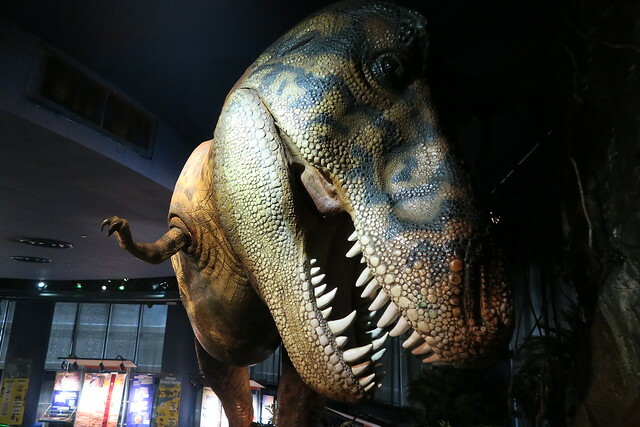 Fun fact: Do you know that a T-Rex's stomach can store an eight-year-old child and 1000 hamburgers? Find out how petroleum and volcanoes were formed in your backyard a long, long time ago! 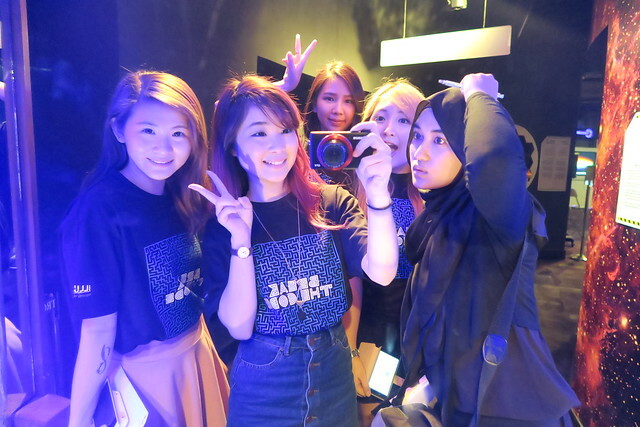 At this point we were actually running out of time, but we still had the pleasure to take mirror selfies hahahaha. 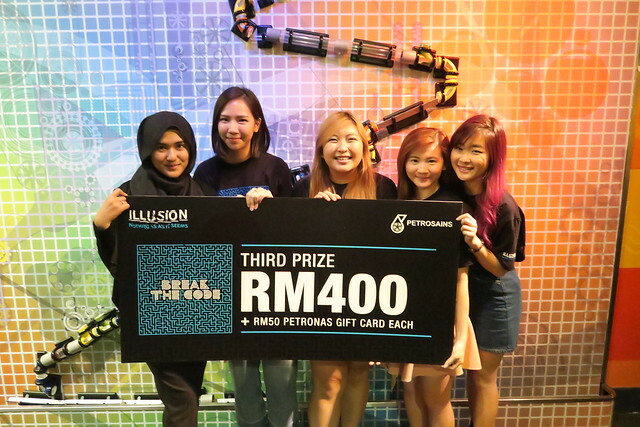 Apart from the regular exhibits, Petrosains also hosts the ILLUSION exhibition now, which offers a diverse range of artworks or exhibits that are related do all sorts of illusions you might not have imagined! Three hours flew by without our consent. 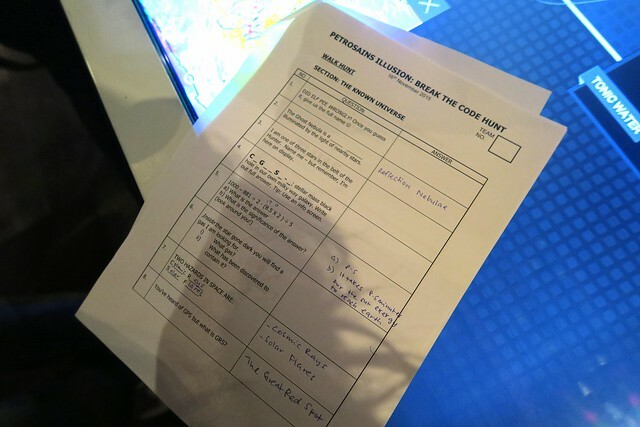 We did not manage to answer some questions, but we certainly did try our best!! While the crew was calculating the points, we had our lunch and waited impatiently for the announcement of the results. There were 5 consolation prizes, and we did not get anyone of them. Frustrated, we were like: "Ah, no hope already la, we won't make it into top 3." ALL OF US WERE SHOCKED, SURPRISED AND STUNNED. And I literally screamed: OMG WE WON!! It was so unbelievable and unexpected la!!!! Out of 20 teams, we actually won the third prize!!! 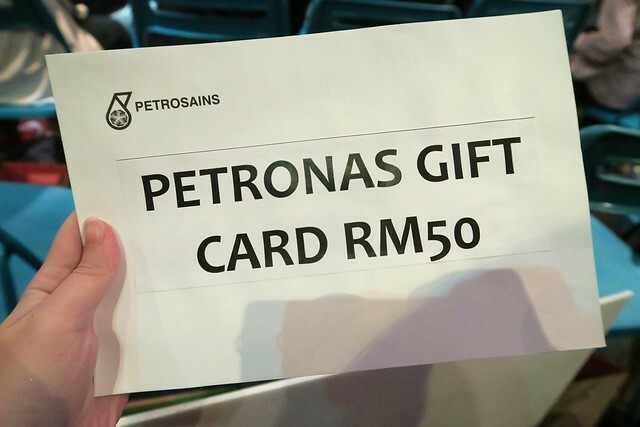 Each of us also got a Petronas Gift Card worth RM50! YAY! 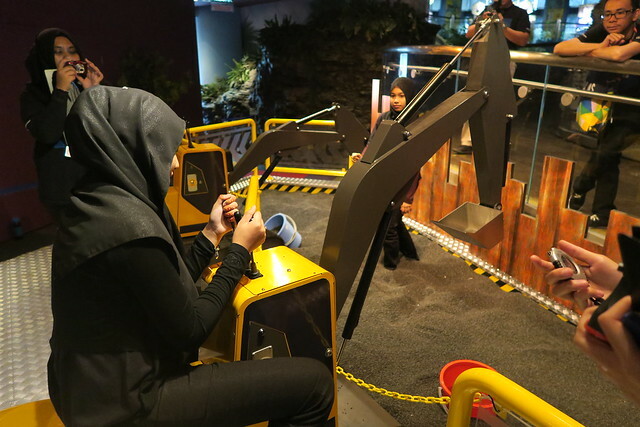 I've never thought that learning science can be so engaging and interesting, especially in Petrosains!! 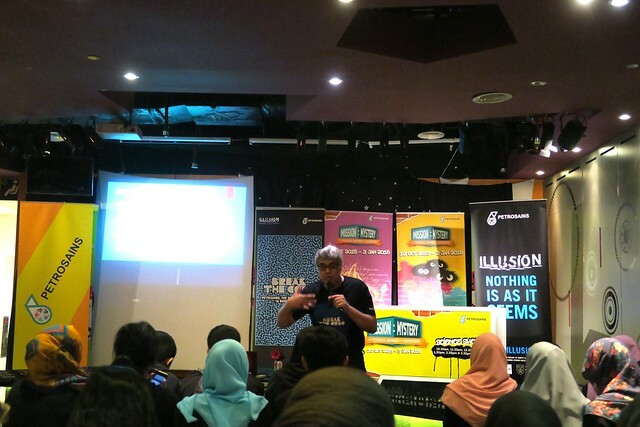 I'm very sure that everyone who visits Petrosains will never walk home without new, powerful knowledge in their pockets! 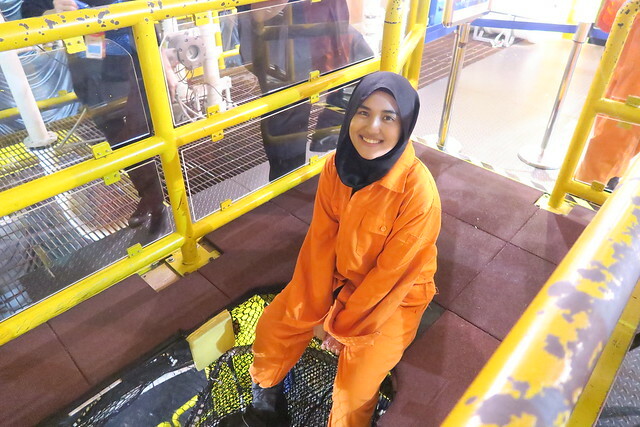 I've made so many shocking discoveries throughout my visit to Petrosains. And the best thing about science - it's not just a high-school thing, you know? It's for people from all walks of life. It benefits everyone. 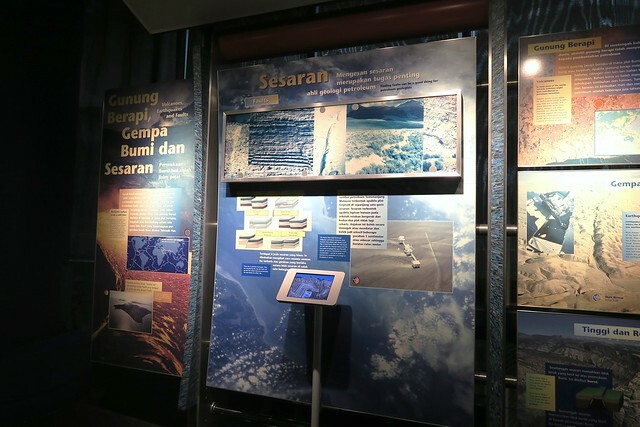 I know a lot of you are probably having school holidays now, so if you have no plans for tomorrow, I would strongly recommend you to visit / revisit Petrosains with your friends for a fun yet meaningful experience. 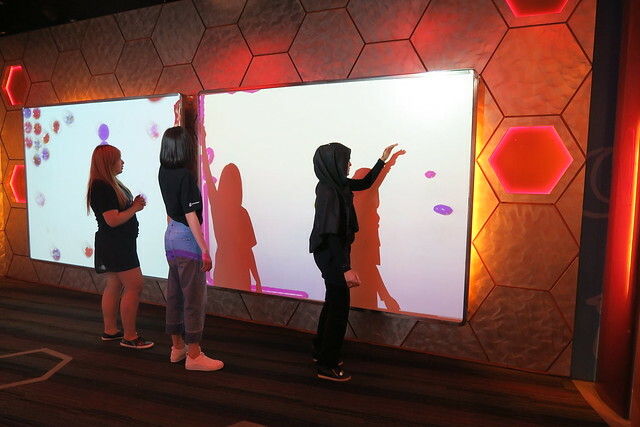 If you're a parent, do bring your kids to Petrosains and learn science with them together in an interactive way you'll surely enjoy! I believe you and your kids will create quite some memories there! 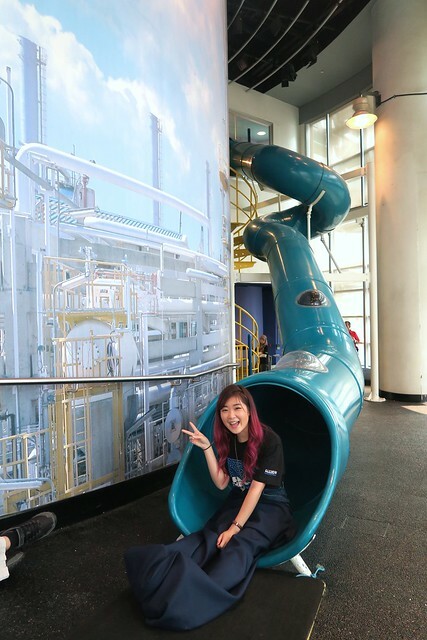 Ah, I sound like I am hard-selling Petrosains right now hahahaha but well, I had a really good experience during my visit. 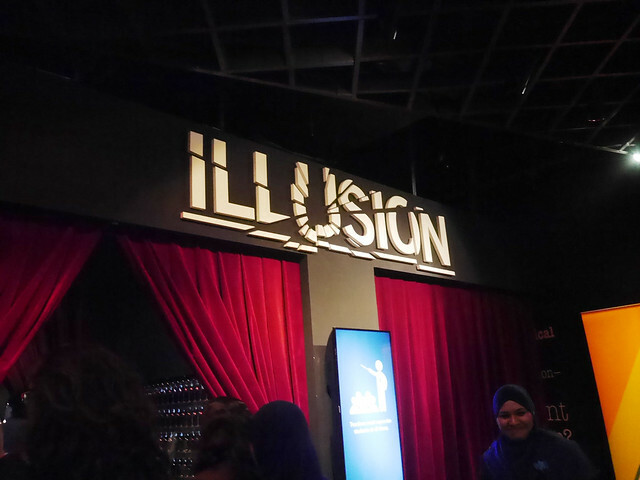 I'm actually planning to go to the ILLUSION exhibition with Teddy again because he hasn't visited the exhibition yet!! For more information about their opening hours and ticket price, kindly visit the official website of Petrosains. 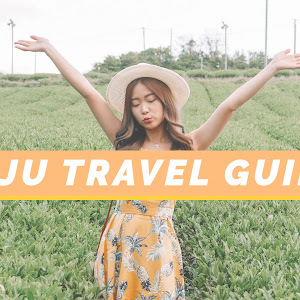 An Amazing Adventure tour, thanks for sharing these all wonderful memories of this tour, I really Glad to read this guide.